Sign in to your Cty611 account to get your exclusive confirmation code and redeem this great deal! Sign in to your Cty611 Account! You’ll automatically be added to our mailing list. Offer must be redeemed using the "Buena Park Cty611" app. Offer can be saved to your profile and accessed on your mobile app. Sorry, but the email or password you entered did not match our records. Forgot password? Please enter your email below. Sorry, but the email you entered does not match any user. Please try again. Check your inbox! An email has been sent that will allow you to change your password. Just click the link provided. 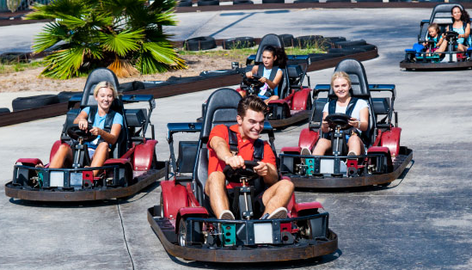 Sign up with Cty611 to get your exclusive confirmation code you can use to redeem this deal Sign up with a new Cty611 Account! You’ll automatically be added to our mailing list. 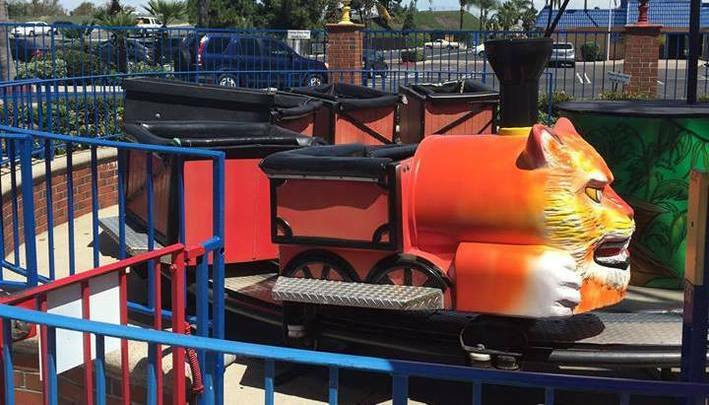 How would you rate this place? 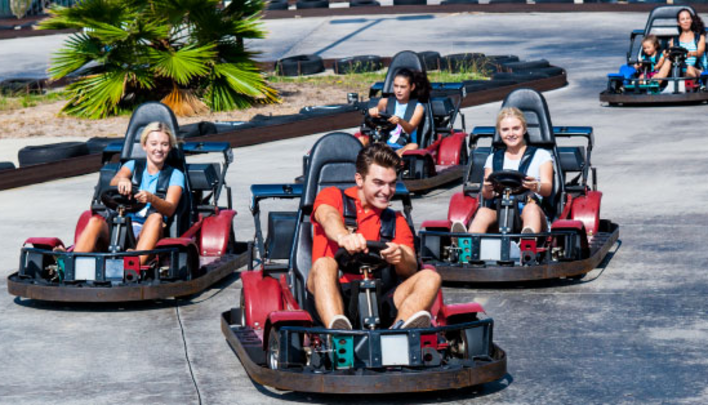 Fountain Valley's favorite place for fun has something for everyone; it's like having an amusement park in your own backyard! 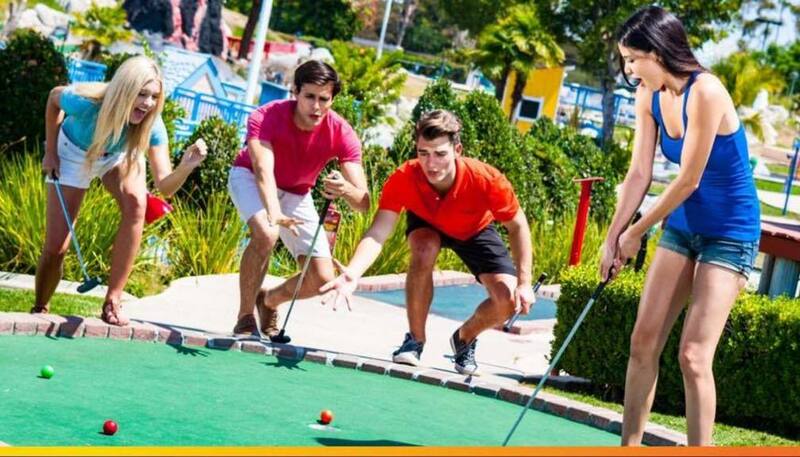 From Mini Golf and Batting Cages to Go Karts and the Rock Wall, our attractions are sure to keep the fun going all day. 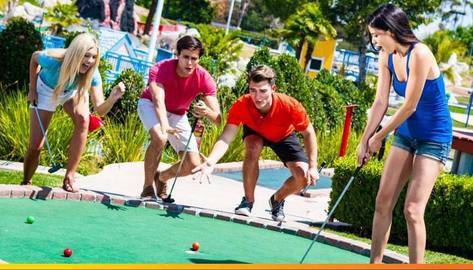 Don't forget to try out the Arcade and the family-favorite Ferris Wheel for an extra dose of fun! 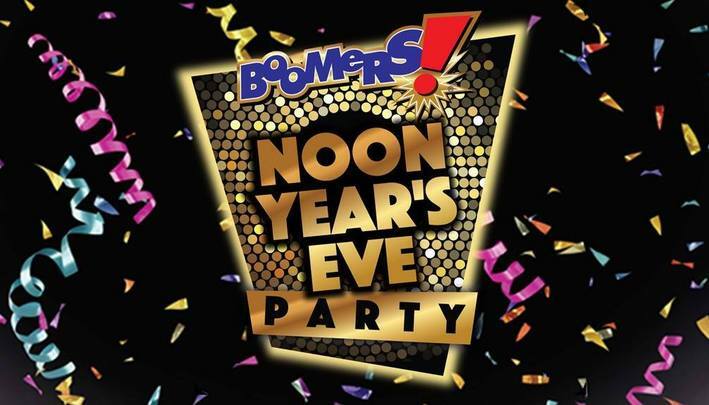 Noon Year's Eve at Boomers! 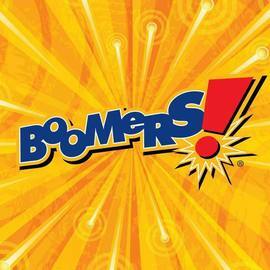 Start the New Year off right at Boomers! 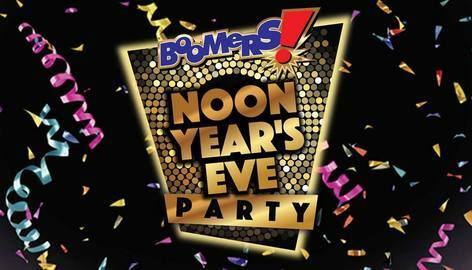 Party hats, noisemakers, a DJ, a countdown and balloon drop -- all the fun and excitement of New Year's Eve without missing bedtime! Whoops, you need to be signed in, or sign up! © 2017 Cty611 Inc. All Rights Reserved.